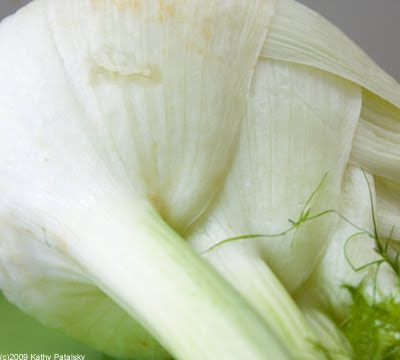 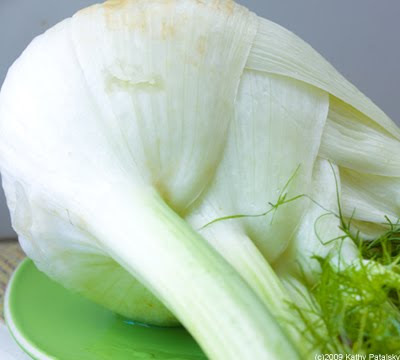 A fennel bulb the size of a lemon? 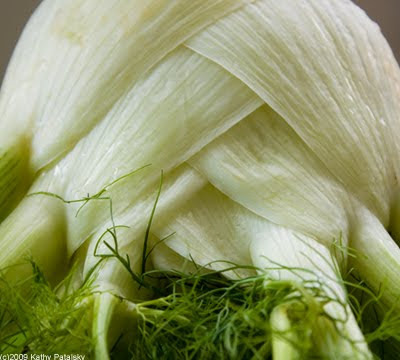 So average. 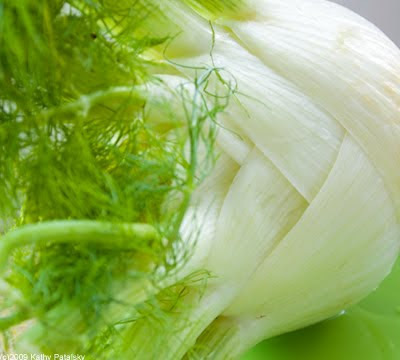 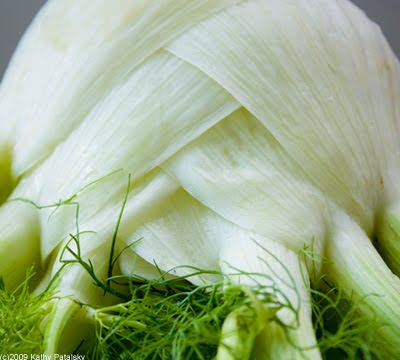 I craved some really fabulous fennel. 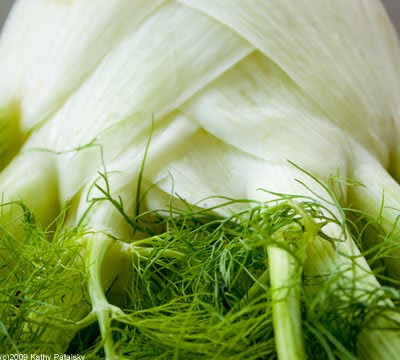 Monster fennel: found!